Please join fellow Seattle-area Yalies at the home of Pete Day (’66 JE) for a potluck party to watch the annual Seafair Air Show on Saturday, August 3rd from noon to 3pm on Mercer Island. In past years, the Blue Angels performance has been thrilling, with a number of flyovers within 200 yards of the house. 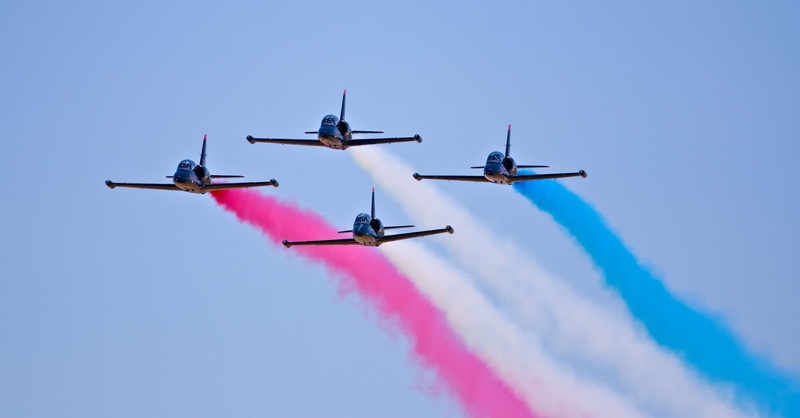 Because of the sequester (in protest, no tea will be served), this year’s show will feature the Patriots Jet Team (http://www.patriotsjetteam.com), which should be equally entertaining. NOTE: Interstate 90 will be closed to all vehicles, pedestrians and cyclists, eastbound and westbound, mainline and express lanes, between Interstate 5 in Seattle to Island Crest Way on Mercer Island from 12:45 p.m. – 2:40 p.m.